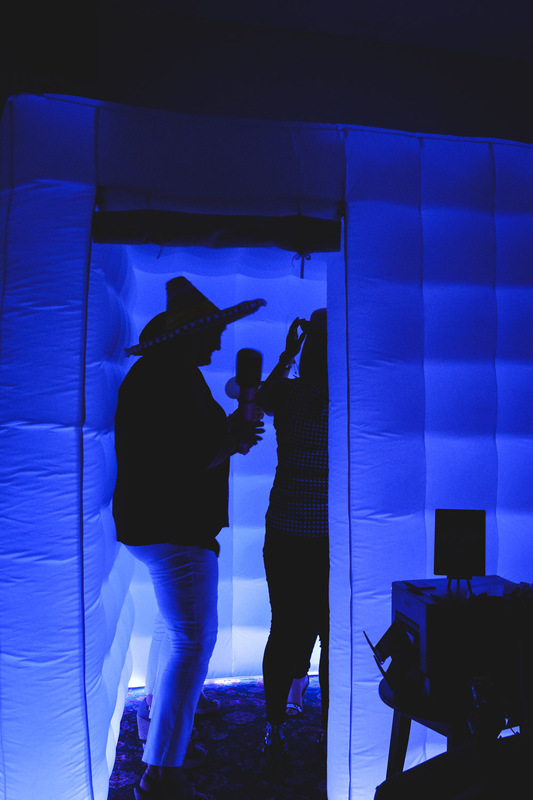 If you are looking to add that "something special" to your corporate event, let Kapture Photo Booths take away the pressure. With our knowledge and experience, our booth will have your guests entertained all night, leaving the booth each time with a company branded photo card. Brand activation through event marketing is a major asset that allows brands to generate a physical presence at attended events. These types of events can result in increased brand awareness, the spread of brand messaging, and the establishment of new relationships between products and consumers. You will receive a digital copy of all pictures taken during your event, which you can then utilise for further marketing opportunities.